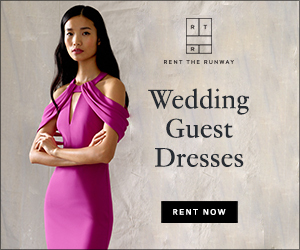 Honey Bee Weddings: Givewaway from SimplyBridal! 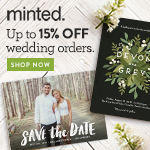 It's always a pleasure to introduce new brands and companies doing fabulous things in the wedding world, so say a big hello to SimplyBridal.com! Launched in 2011, SimplyBridal has an AH-MAZING array of wedding fashion including gowns, veils and accessories for every type of bride. Saying that, I am beyond excited to announce that I will be picking one very lucky reader to win a veil or jewelry item, of their choosing*, from SimplyBridal!! Here's what to do: visit their website to peruse their products, comment below on your very favorite veil or jewelry item, and it just might end up at your doorstep! The winner will be selected on April 1st. Below are some of my accessory obsessions from the site, and if you weren't already dying for this giveaway before, I know you are now. I love the long, classic veils. I'm definitely the market for one! I love the long, classic veils! I'm definitely in the market for one!